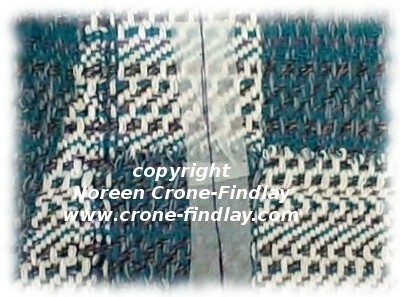 So many people are afraid to cut their handwoven fabric…. BUT…. conquering the fear of snipping means that you can chop away with great gusto and whip up fabulous, one of a kind garments and accessories! So, YAY! Thanks! Handwoven fabric just takes a little extra because it ravels so easily – this is so helpful.